AS firefighters begin to contain the deadly fires that have devastated California, authorities continue to try and put a number on the dead. 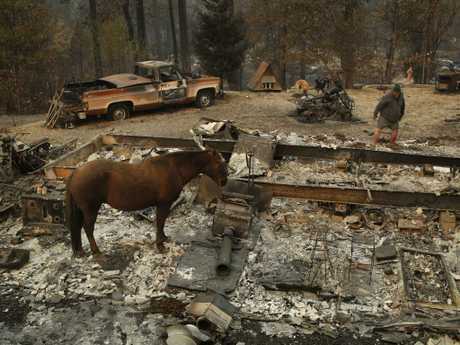 Some 77 people have perished in the blaze but there are, as of Sunday, a further 993 still missing. However, according to a report in the Los Angeles Times, authorities have suggested the number is likely incorrect given the data collected is considered far from perfect. Some people, the newspaper reported, have likely been listed twice while others may be safe somewhere, unaware that someone is looking for them. "This is a dynamic list," Butte County Sheriff Kory Honea told reporters over the weekend. "It will fluctuate both up and down, every day." Authorities are said to be collecting names via calls to the missing person hotlines, emails to the Butte County Sheriff's Office and by trawling through reports that were put out at the height of the evacuation. As the fire raged through the obliterated town of Paradise and nearby communities, emergency services were answering a multitude of calls and putting names into the system. Sheriff Honea pointed to the fact that the number of the missing had dropped by 300 between Sunday and Monday. Meanwhile, the California Department of Forestry and Fire Protection said on Monday that the fire is now 66 per cent contained. 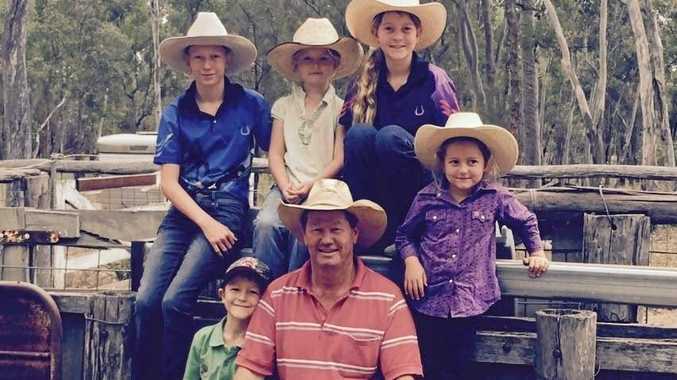 That's up from 60 per cent on Sunday morning and represents a slight increase from the 65 per cent containment reported on Sunday night (local time). 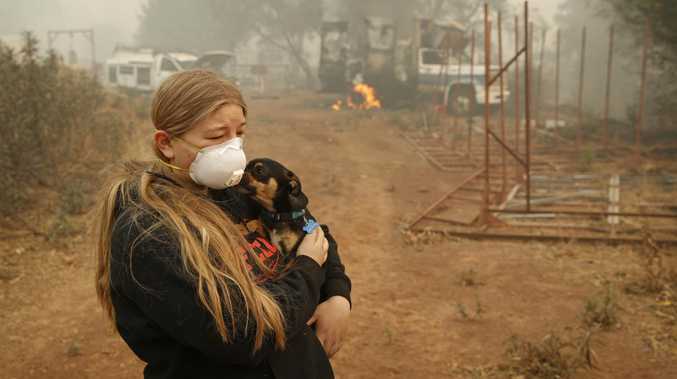 The fire has charred 611 kilometres since it ignited on November 8 near Paradise, a town of 27,000 that was levelled. But in a welcome relief for authorities, rain is forecast for Wednesday in the Paradise area, which could help the 5000 firefighters battling the blaze make more progress. But officials say they worry rain could complicate the efforts of the crews searching for human remains, while the National Weather Service warned there could be mudslides and rock slides. Meanwhile, the number of buildings destroyed by the fires has risen to 1500. Fire officials also reported on Monday that the count of damaged buildings is now at 341, as they continued to mop up and patrol the 391km burn area in Los Angeles and Ventura counties. Repopulation of evacuated areas continued through the weekend and containment lines were completed around 94 per cent of the scorched area.